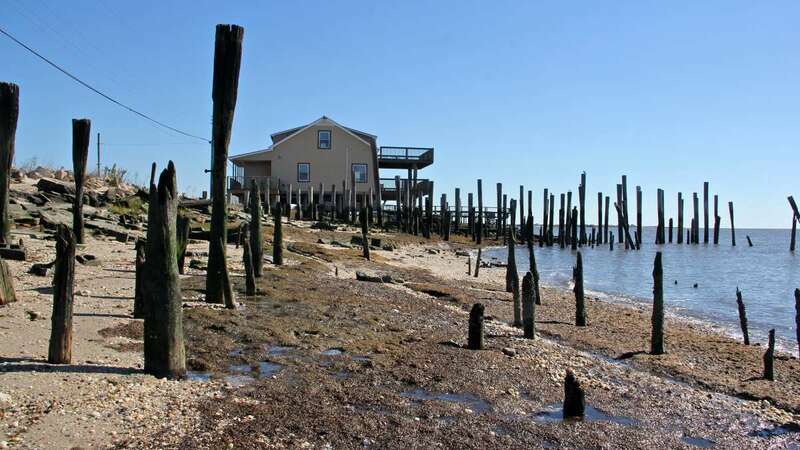 When Superstorm Sandy slammed into the New Jersey Shore three years ago, it also devastated a rural area in the southern part of the state called the Delaware Bay shore, where the Delaware River funnels into the Atlantic Ocean. Kate Nelson lives in a tiny town called Bay Point in a small house she and her husband, Mike, are fixing up. 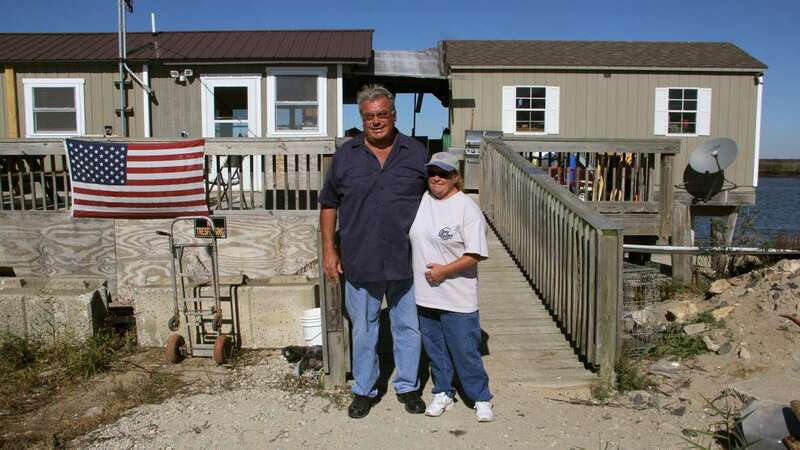 They used to have a larger home along the Delaware Bay, but Superstorm Sandy destroyed it. Nelson says they now suffer from “post-traumatic stress syndrome” after three years of wrangling with the state, FEMA, insurance companies, and the anguish of the ordeal. “The military get it, but we do, too,” she said. The Nelsons also used to run the town’s only marina, but they sold that to the state, which demolished it to turn the land into an environmentally protected area. 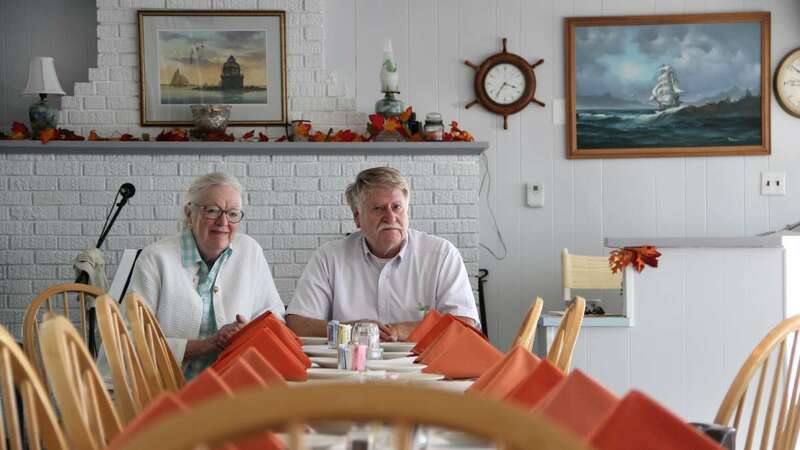 Yet even after all the hardships the couple has endured since Sandy, Nelson says they cannot bring themselves to leave the Delaware Bay shore. “We’re not inland people,” she said. Instead of sending loads of rebuilding money there, the state offered to buy out some property owners on the bay in hopes of eventually turning the area back to nature. 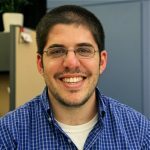 The buyouts are part of a program through the state Department of Environmental Protection called Green Acres, which tears down homes to turn the properties into environmentally protected areas. 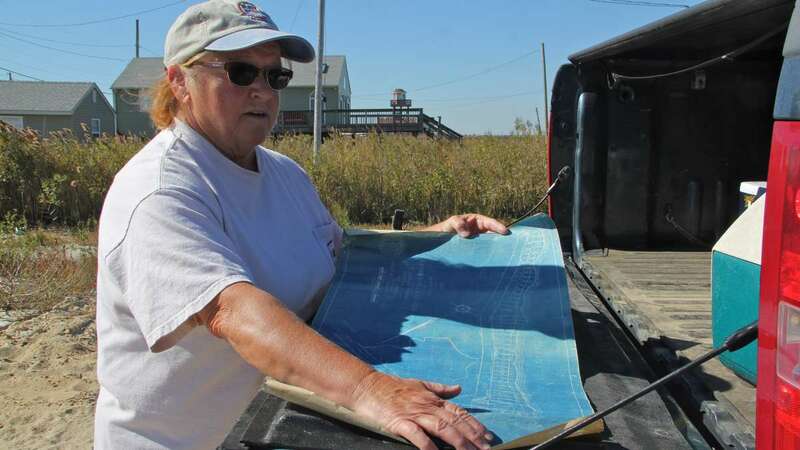 After Sandy, a division of that program called Blue Acres ramped up the purchase of flood-prone homes with the eventual goal of turning areas like the Delaware Bay shore into a vast wildlife area. Both programs are optional for property owners. 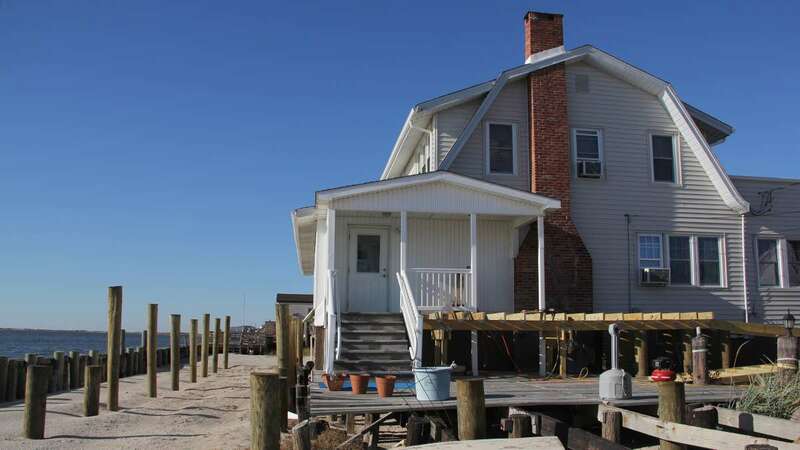 So far, New Jersey has demolished more than 250 properties through the Blue Acres program, which also extends across the oceanfront shoreline. A dozen properties have been bought up in Bay Point alone, shrinking the already small town. But some residents along the bay shore who decided to stay say they feel like the push to turn the region into an environmental area overshadowed the need for help after Sandy. “I don’t think there’s anyone around this area that would deny the fact that the rest of the state, northern, where the beaches are, the big stuff … they don’t even know we’re here nor do they care,” said Shirley Fonash, co-owner of the Charlesworth Hotel, a 22-year-old restaurant in the town of Fortescue. 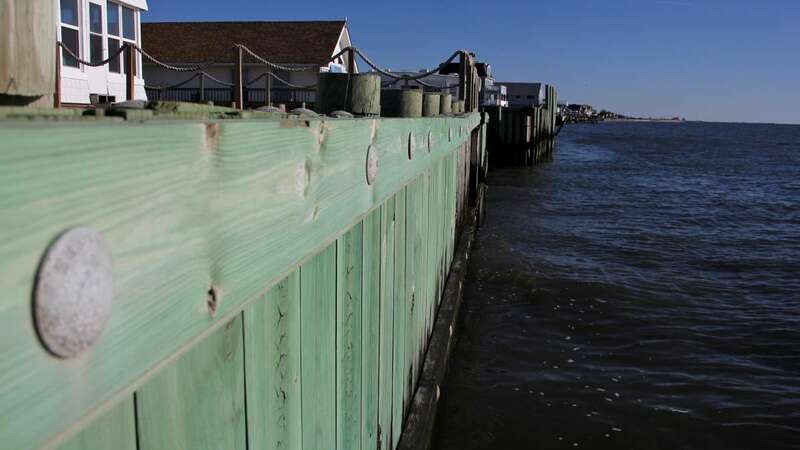 The Charlesworth, which sits right on the bay shore, sustained hundreds of thousands of dollars in damage after Sandy punched holes in the protective bulkhead that divided it from the Delaware Bay. Jim Fonash said their insurance money only covered a fraction of the necessary repairs, and the lack of beach protection projects after Sandy made him wonder about preserving the longtime landmark. “We didn’t want to [close the restaurant], but we didn’t see any other way out of the situation. Every day that went by, we got deeper in debt doing nothing,” he said. As Shirley and Jim Fonash were preparing to close the doors of the Charlesworth, they got a series of offers they were not expecting: local volunteer groups stepped up to rebuild the restaurant free of charge, as long as materials were paid for. The Charlesworth reopened before Sandy’s third anniversary. A similar pattern began cropping up in other Delaware Bay shore towns too. While the state and some environmental groups wanted to turn the area back to nature after the storm, Sandy actually seemed to bring locals closer together than they ever had been before. 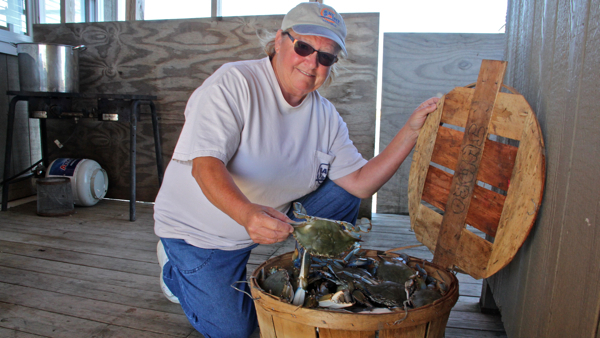 “From where I sit, it looks like more people recognize the bay shore as a region and recognize that they have something in common with their neighbors down the road, instead of feeling like everybody’s having their own issues and their own fight,” said Meghan Wren, executive director of the Bayshore Center at Bivalve, an educational attraction located in a former oyster fishing village. 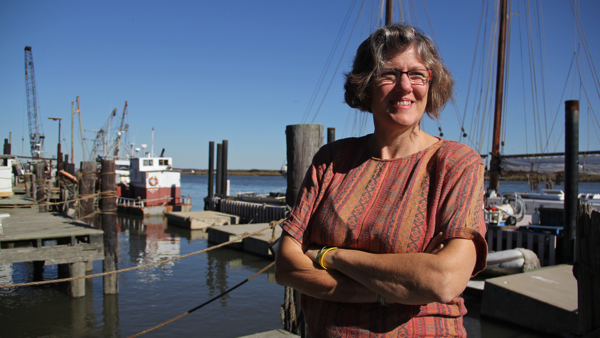 Wren became chairwoman of the Cumberland County Long Term Recovery Group after Sandy, helping residents in the bay shore region recover after the storm. Charlesworth co-owner Shirley Fonash says that has not necessarily translated into profits for the restaurant, where business is still slow. But she does claim that interest in visiting the bay shore has never been stronger than it has been since Sandy. While Fonash does not deny the danger of what the next big storm might do, she said it was the local cultural and renewed interest in the Delaware Bay that motivated her and her husband to stay.